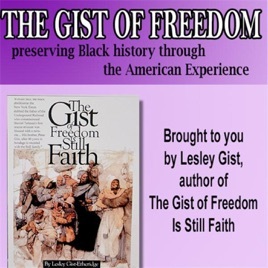 A Lesson in Civics~ 2018 Midterm Election with Roy Paul on The Gist of Freedom The Gist of Freedom Preserving American History through Black Literature . . .